FREE Queso At Moe’s Southwest Grill! TODAY ONLY! 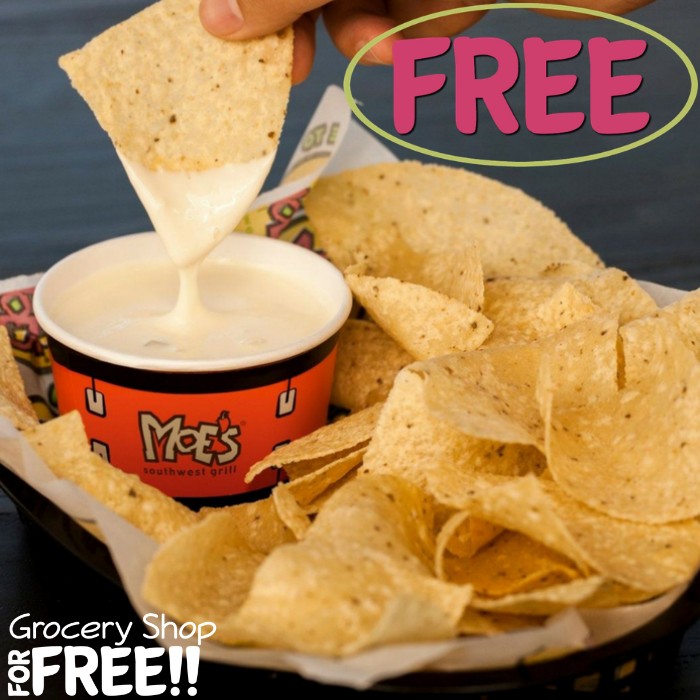 For the whole day, hurry over to Moe’s Southwest Grill to score a FREE Cup Of Queso! No purchase needed. All you need to do is just visit the restaurant for your FREEbie. Awesome! 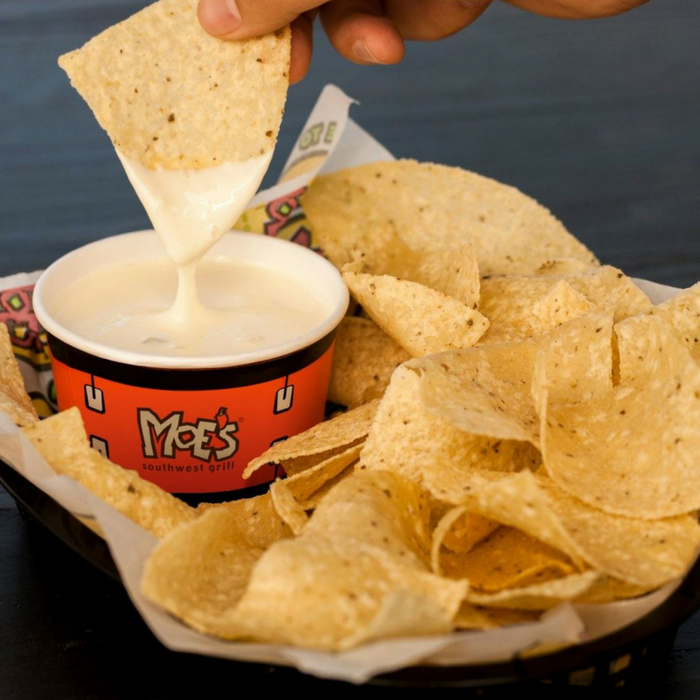 On September 20 for the whole day, head over to Moe’s Southwest Grill to score a FREE Cup Of Queso! No purchase needed. All you need to do is just visit the restaurant for your FREEbie. Awesome! FREE T-Shirt At Moe’s Southwest Grill! May 5 Only! On May 5 Only! 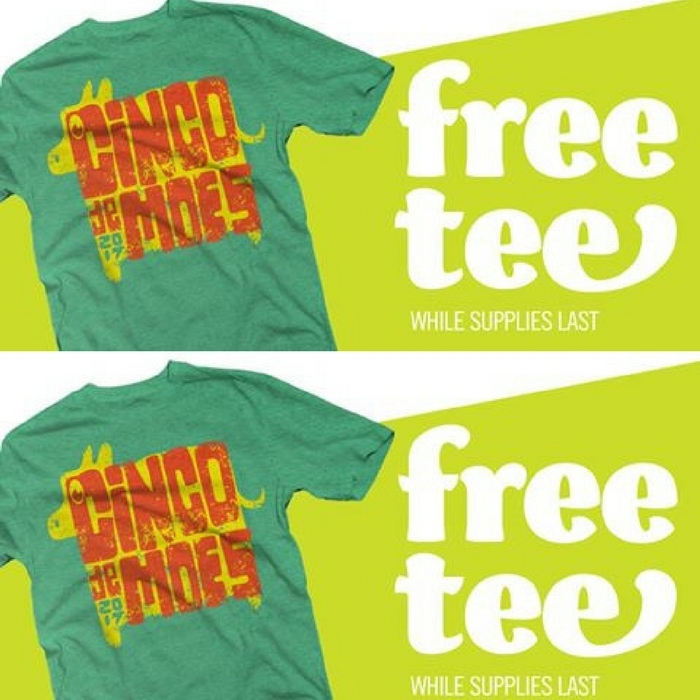 Moe’s Southwest Grill is giving away FREE Cinco De Moes Tshirts! Hurry while supplies last! Click here to find the nearest Moe’s store at your place.